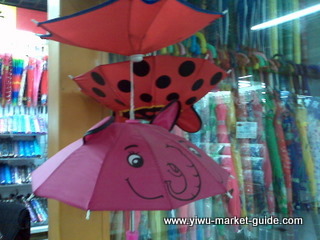 Umbrella and rainwear is one of the oldest businesses in Yiwu. 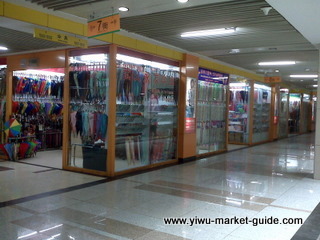 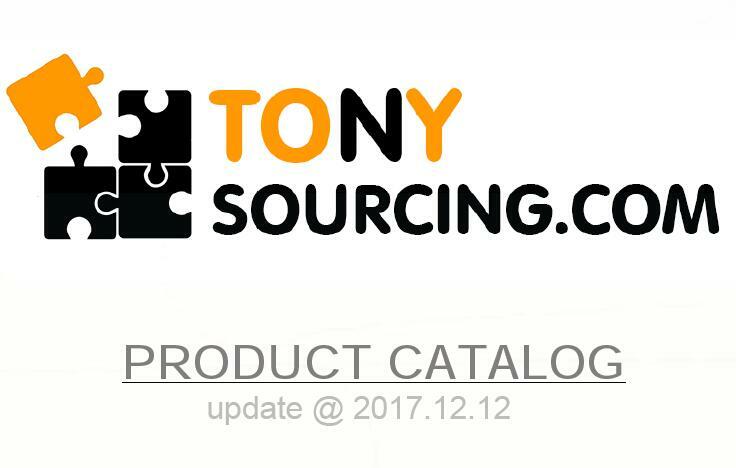 Now Yiwu has a few top brands in China. 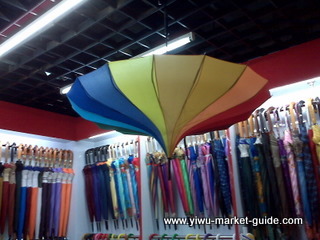 However, over 70% of the umbrellas in Yiwu market are not produced in Yiwu, they're from Shangyu and Xiaoshan in Zhejiang province, and Dongshi and Zhangzhou in Fujian province. 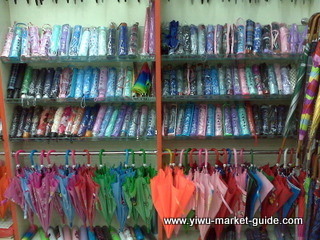 Over 70% products here are for exporting. 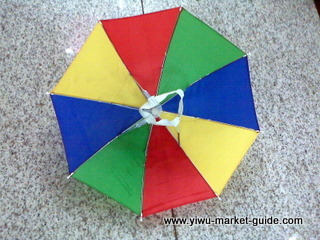 Most cheap umbrellas are exported to Middle east, Africa and South America. 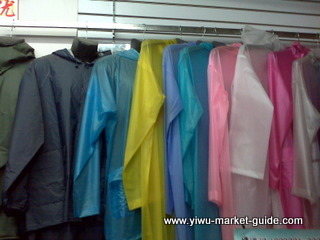 If you're only looking for umbrellas and rain wear, esp. 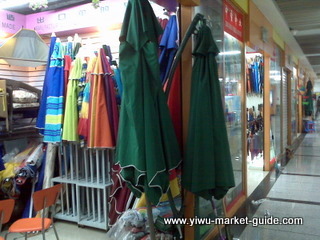 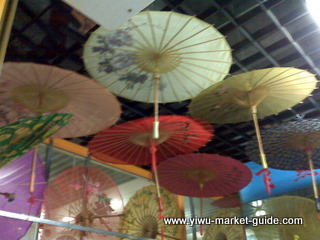 high end umbrellas, Yiwu market may not be a good option for you.